2014: Awesome After All – Jet. Set. Jeanne! 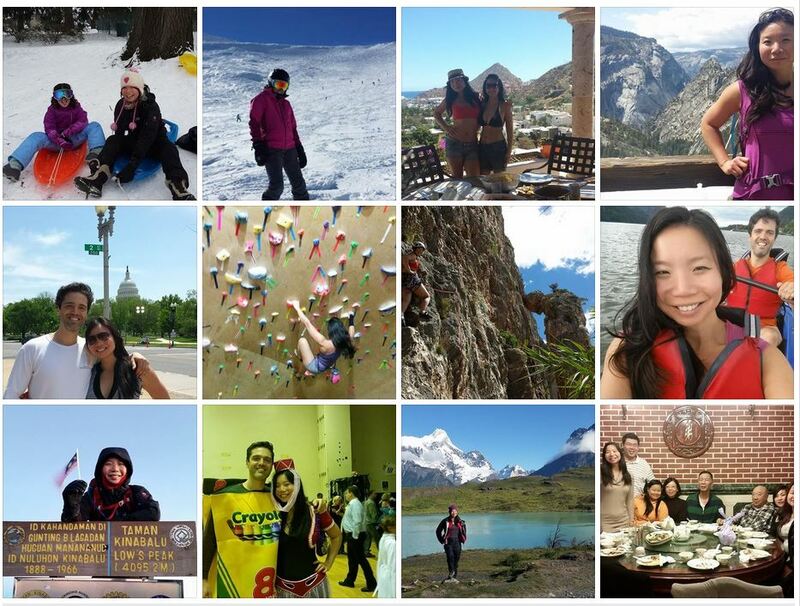 From Colorado to Croatia, Malaysia to Mexico, rock climbing to kayaking, near-death to death to thriving again: this is _my_ Year in Review, by me.